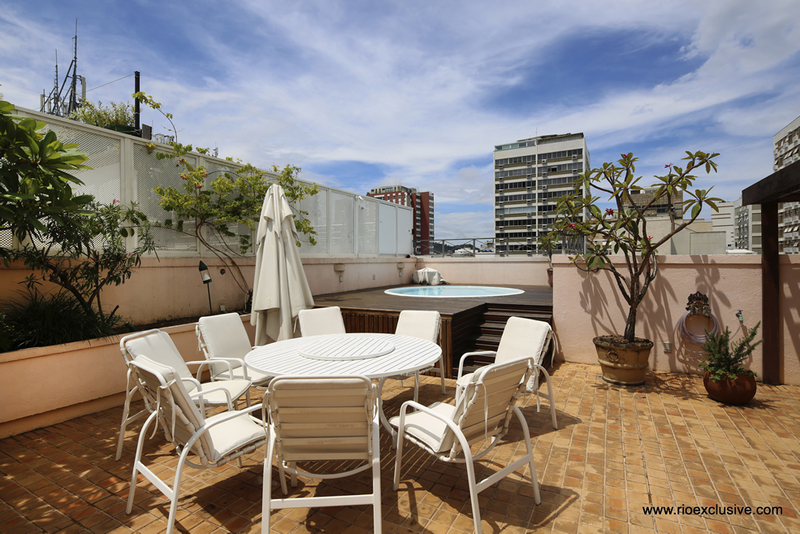 Leblon, a chique residential area that maintains a quiet and relaxed athmosphere in streets and beach. 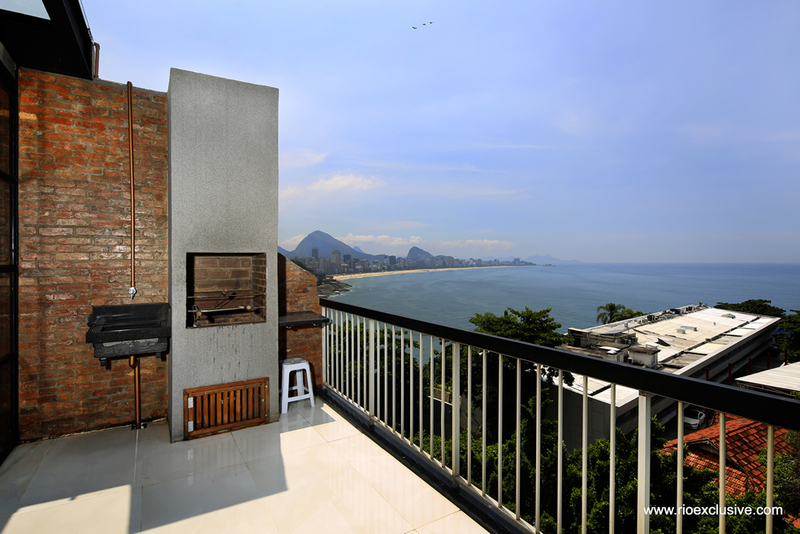 The area is set at the end of the coastline where the mountain peak can be found and is bordered by the Ipanema beach. 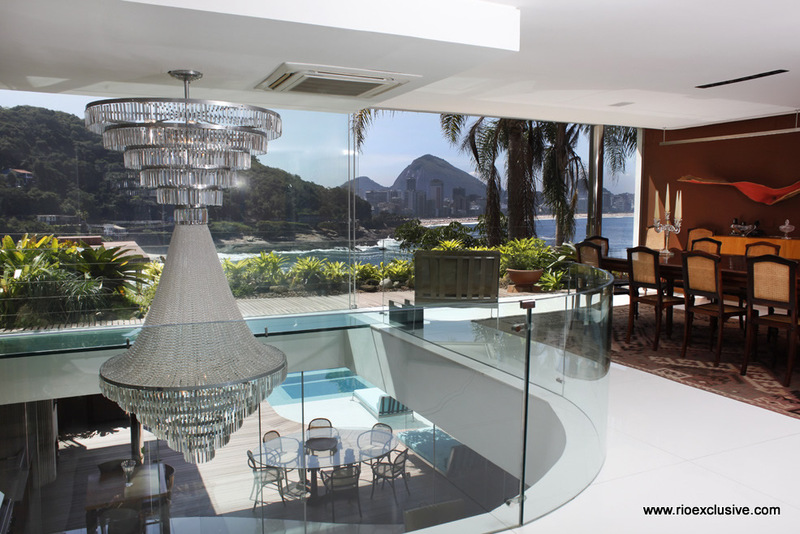 The neighbourhood is highly recommanded for it's culinair restaurants, designer boutiques and sun kissed mansions. 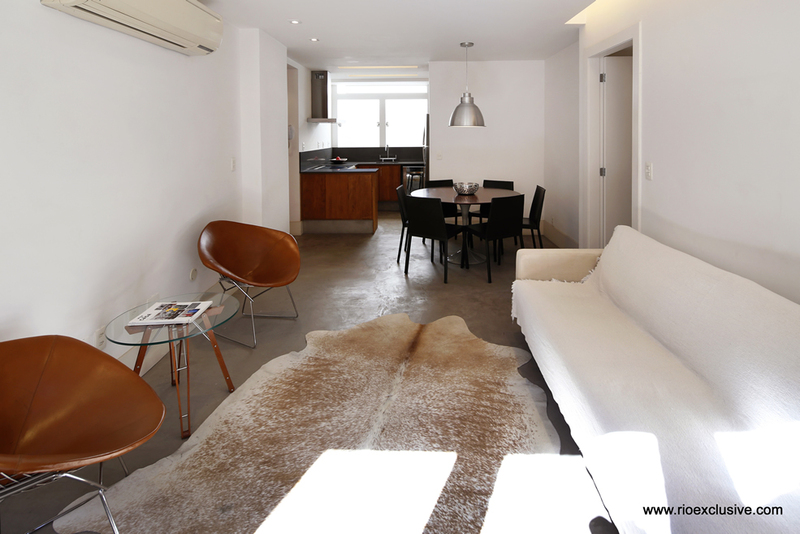 Perfectly located triplex on the famous street. 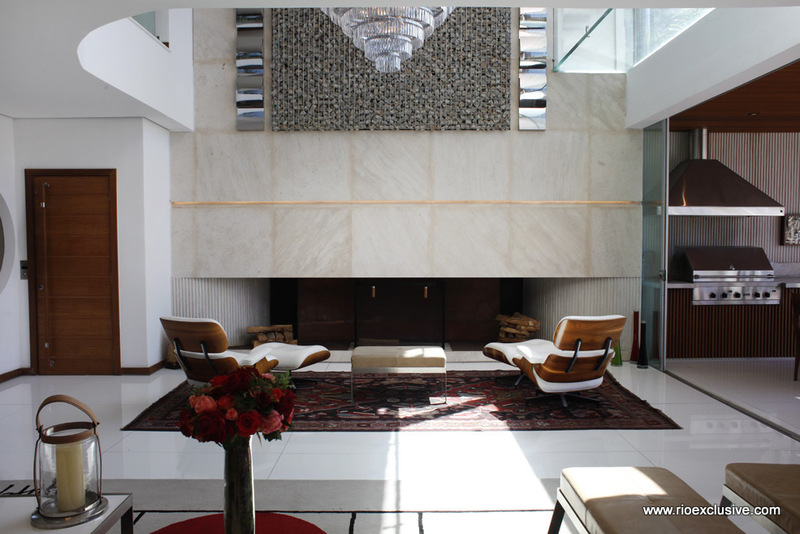 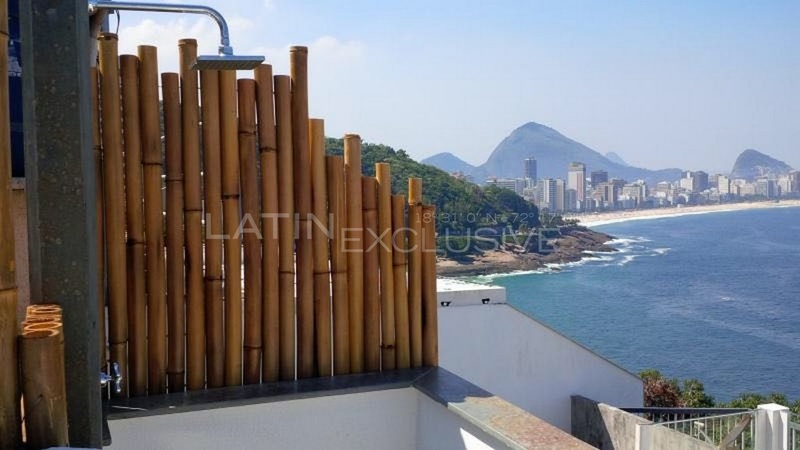 Beautiful duplex penthouse in Leblon for Sale. 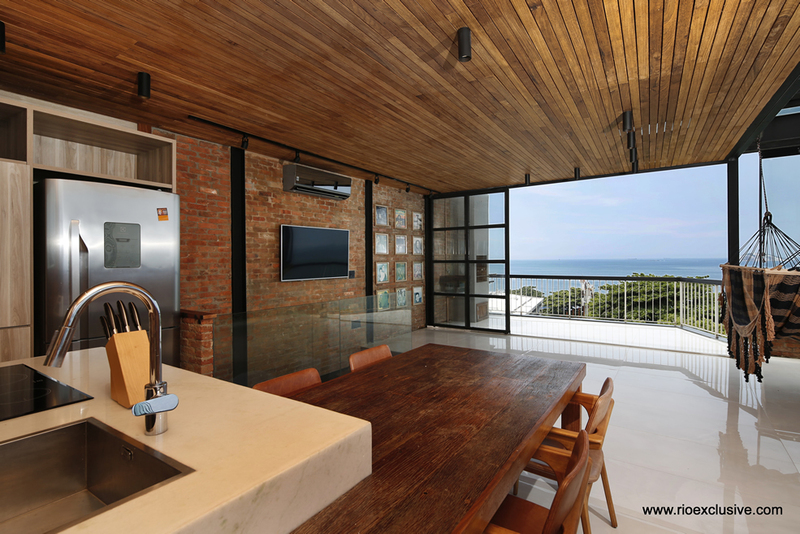 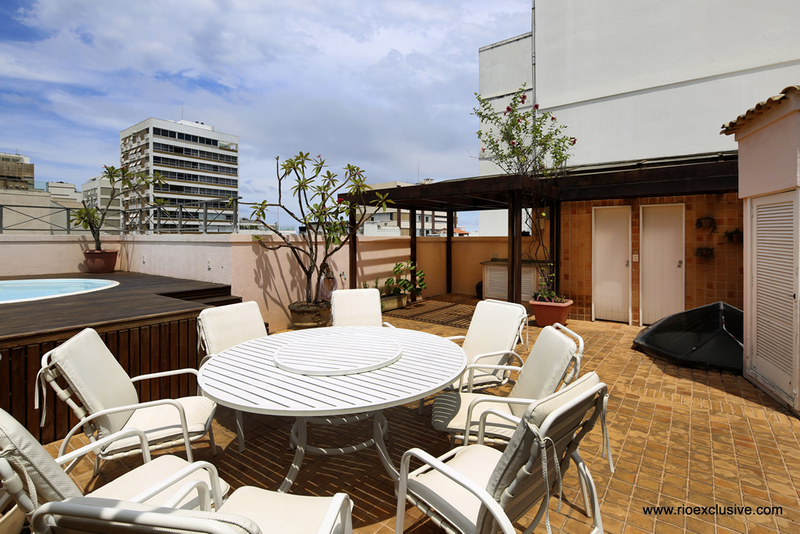 The 420 square meter penthouse possesses 4 bedrooms and 7 bathrooms and comes with a big rooftop terrace. 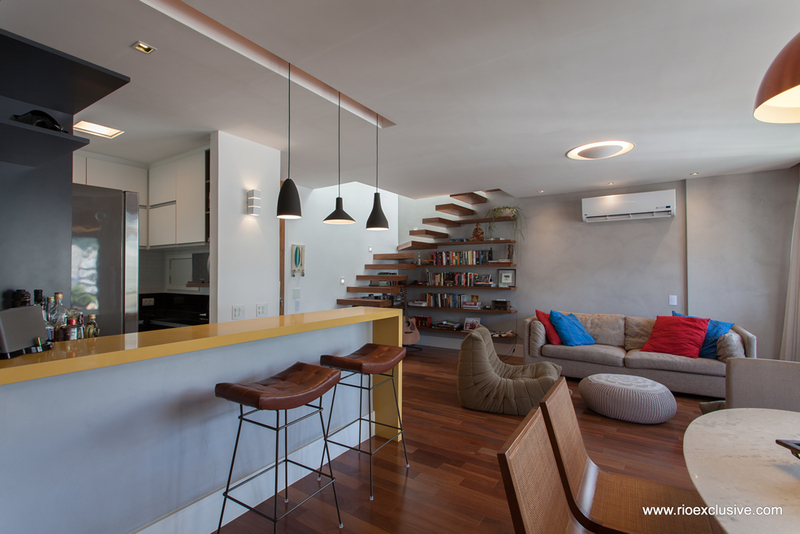 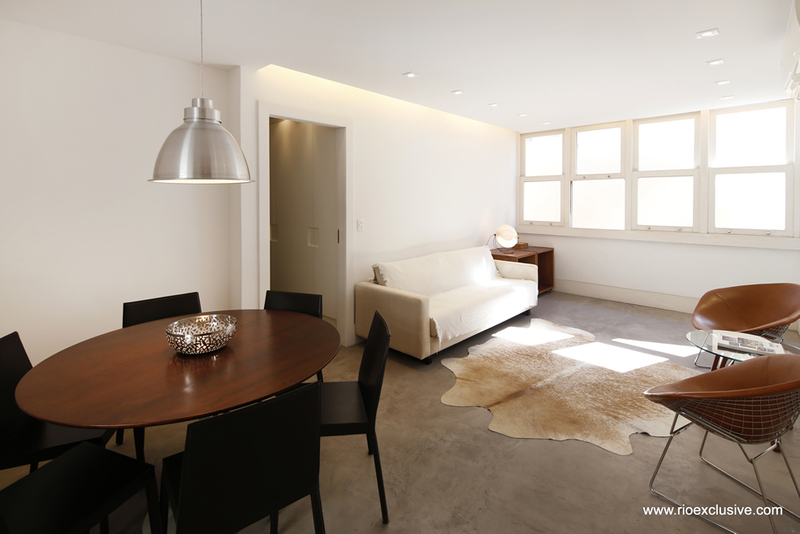 Very cosy apartment in Leblon. 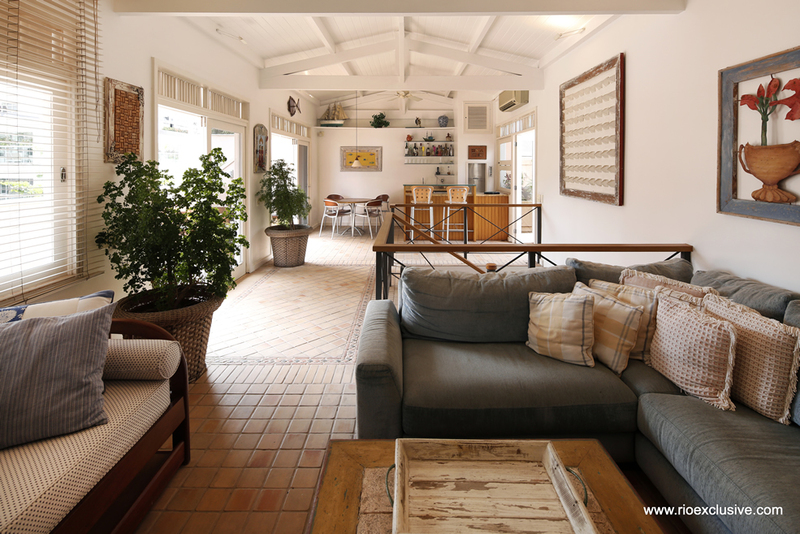 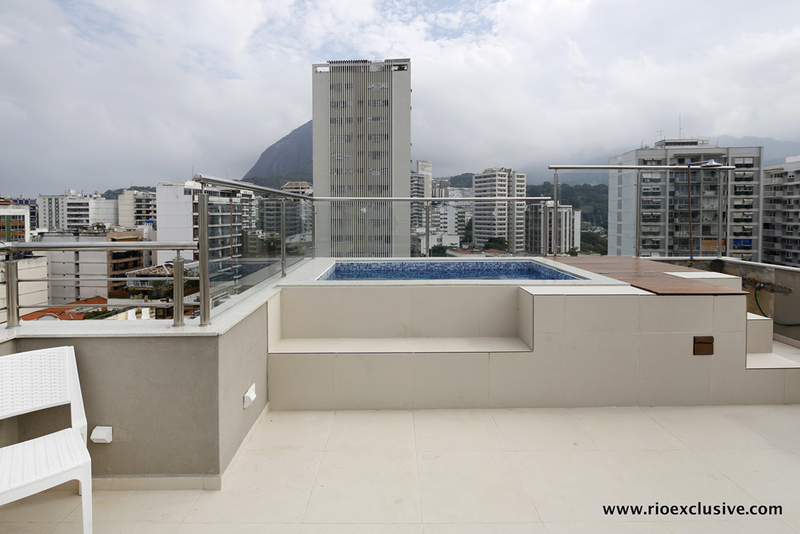 Cozy apartment perfectly located is for Sale in Leblon. 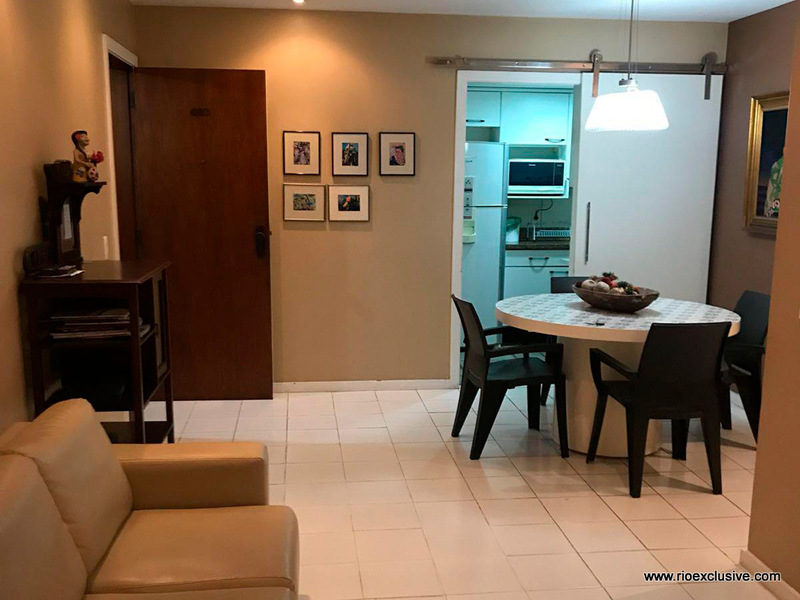 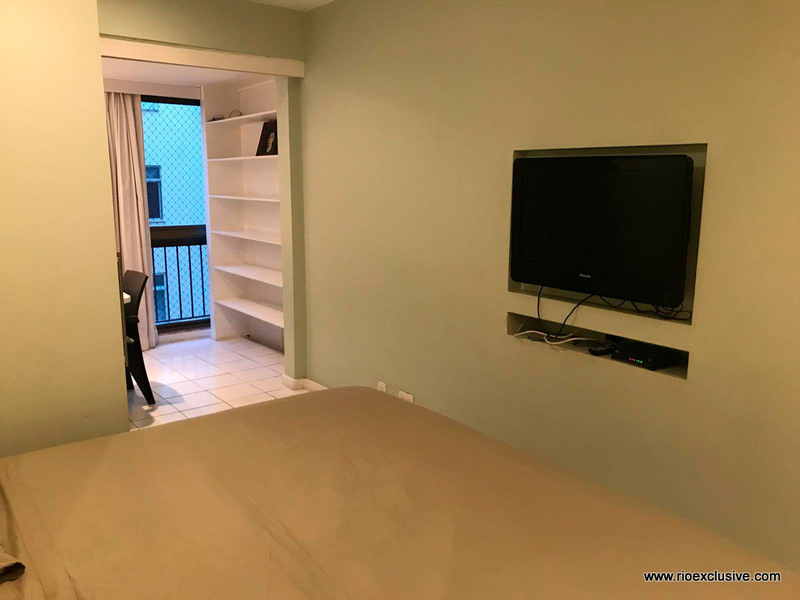 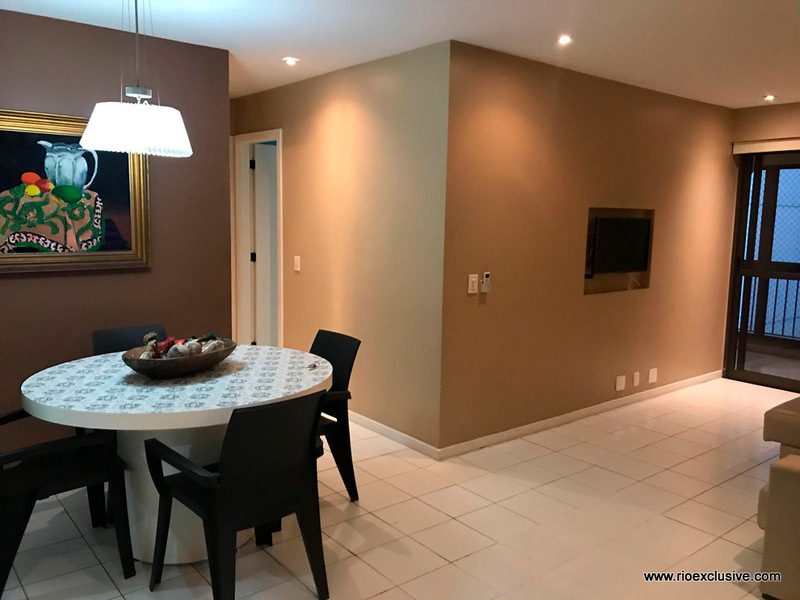 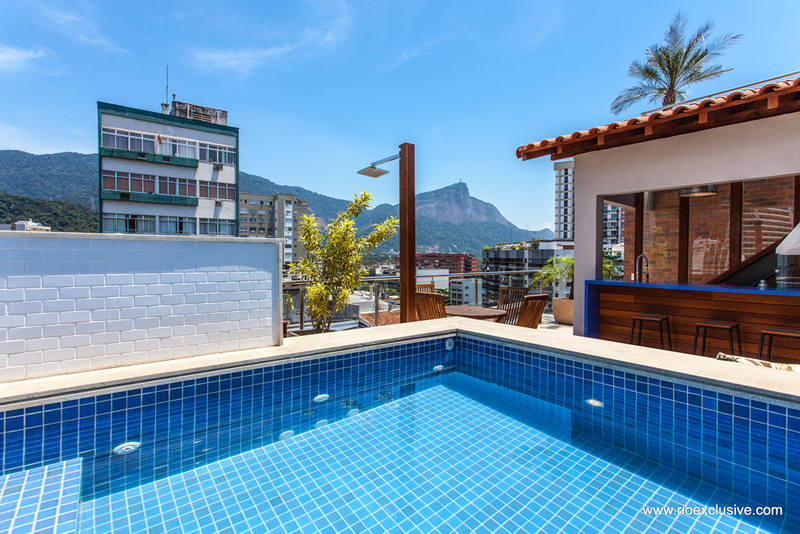 Beautiful four bedroom house for sale just minutes walk from Leblon's Posto 12 with beautiful views of Leblon, Ipanema and arpoador, and located inside an exclusive private condominium. 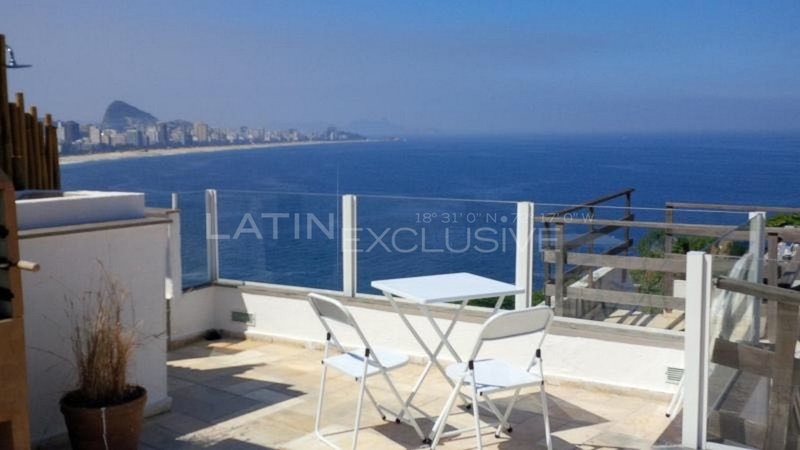 Beautiful apartment of 1 suite and 1 bedroom right at the beginning of Leblon, less than 130m from the beach. 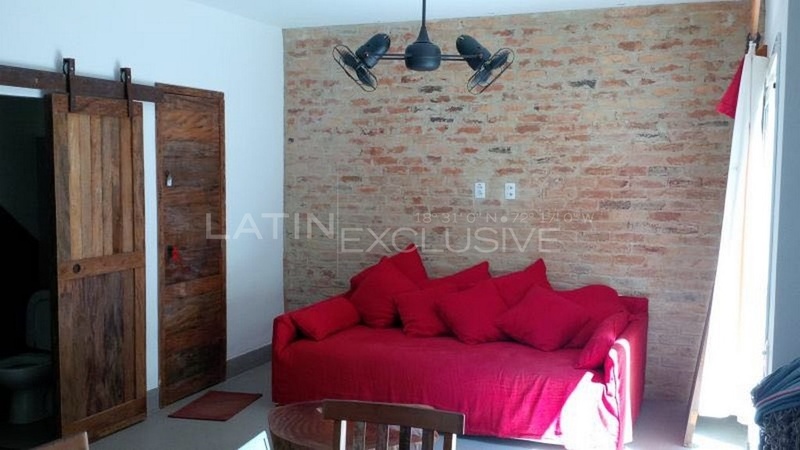 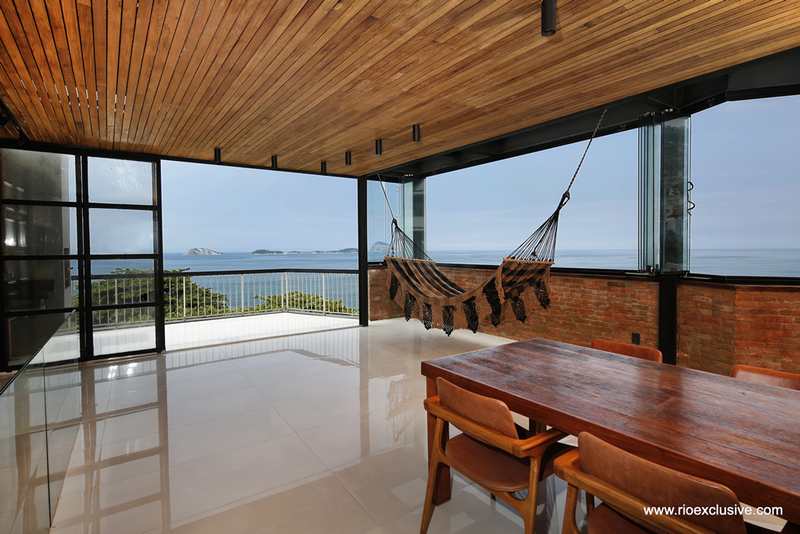 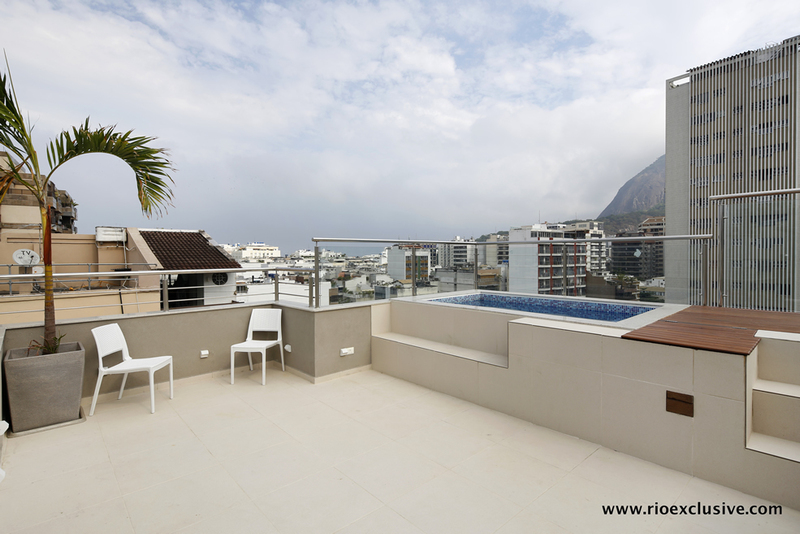 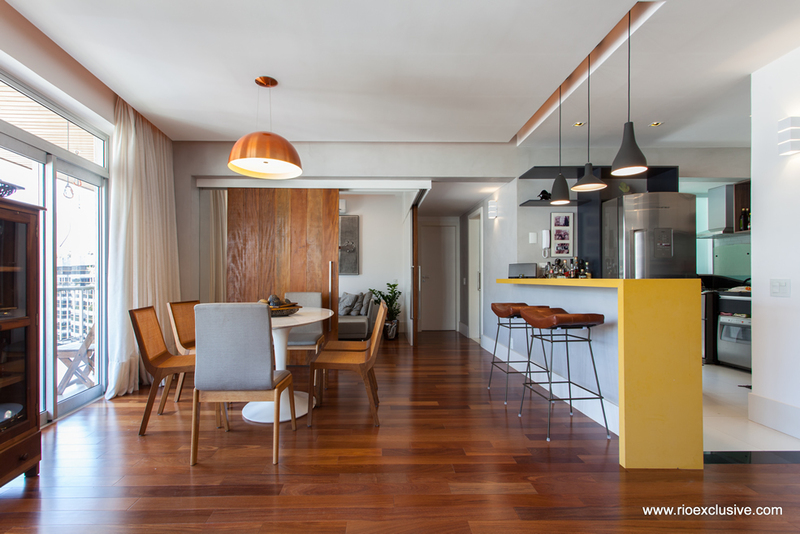 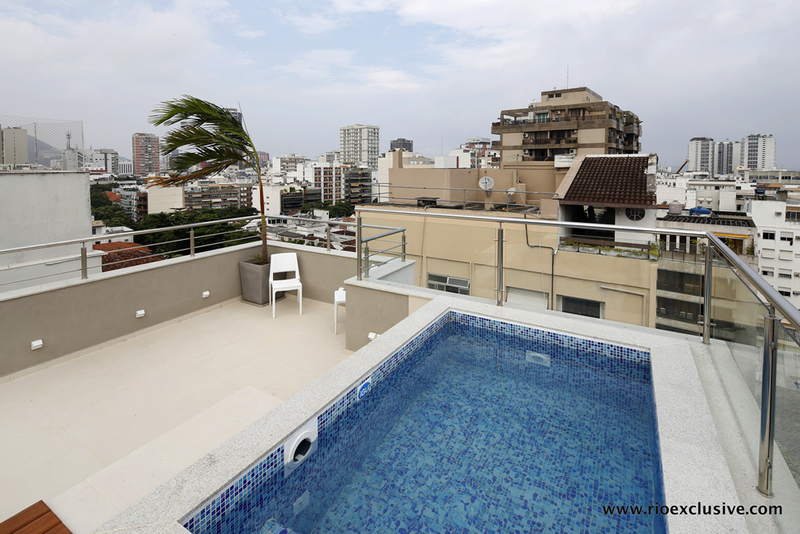 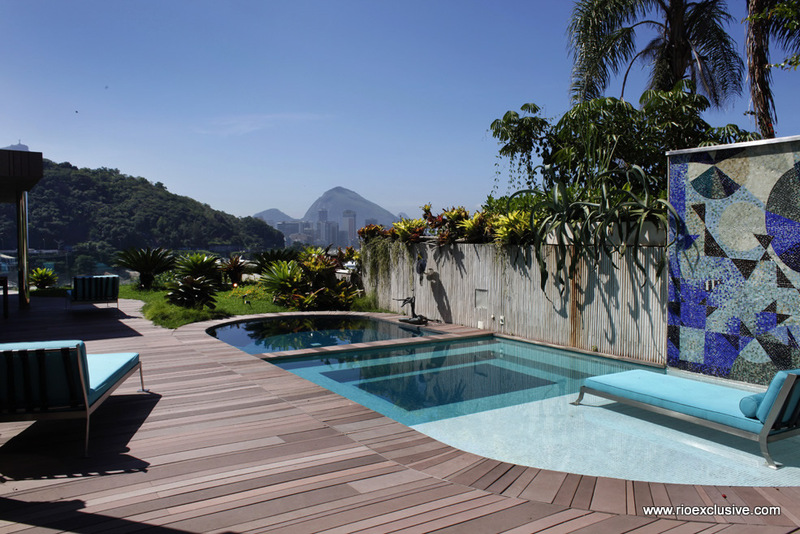 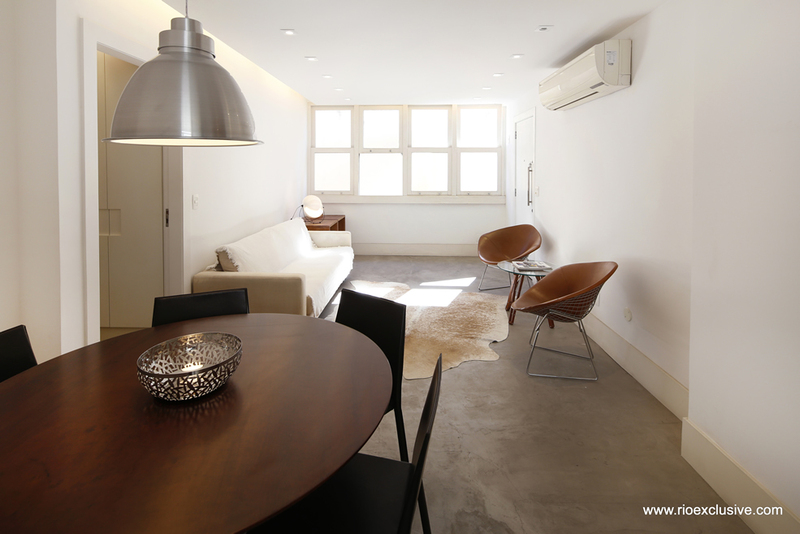 Beautiful apartment located in Vidigal.